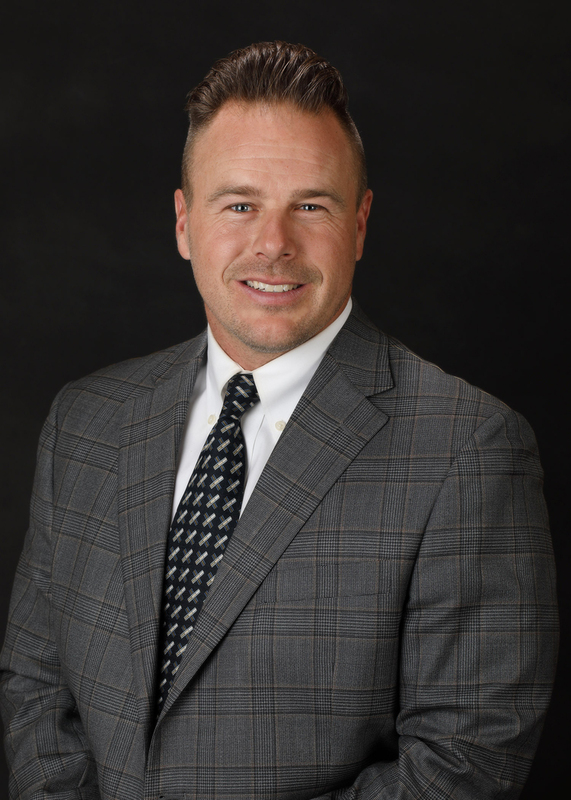 Tyson earned a bachelor’s degree in technical sales from Weber State University and put his education to work with John W. Hansen & Associates. He’s been with the brokerage for 15 years and specializes in residential, new construction, and lot development. Tyson believes hard work and effort lead to happy clients.